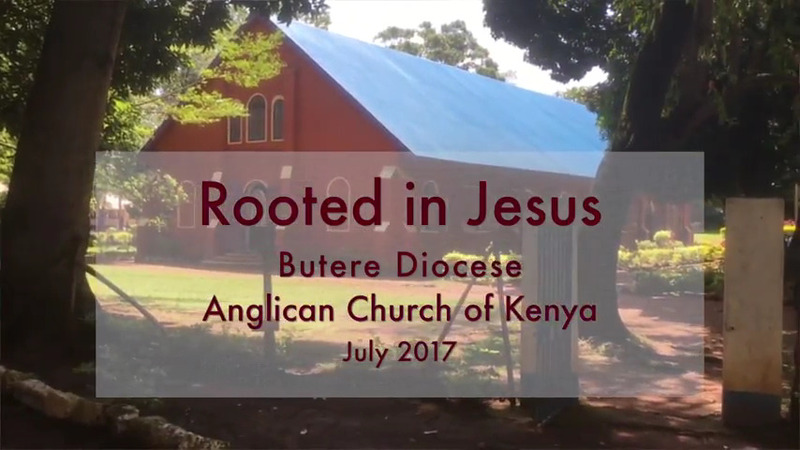 "'Growing the Church' has adopted Rooted in Jesus as one of the core elements in growing God’s church in our Province of 28 Dioceses. 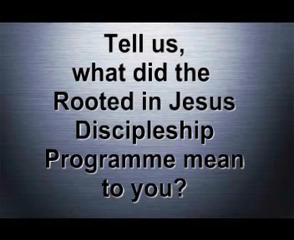 We see RinJ as Alpha and two years of discipleship rolled into one. 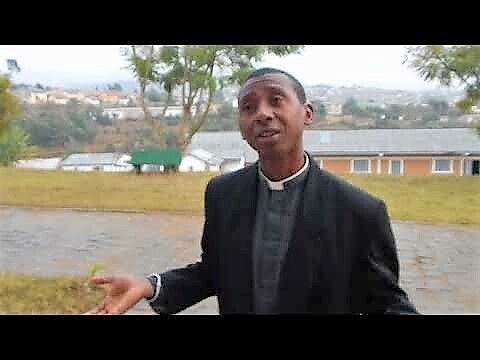 We are desperate not to cultivate a faith that is 100 miles wide and an inch deep!" 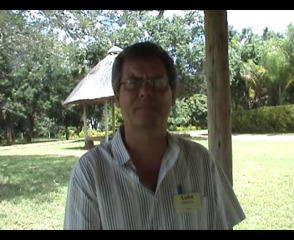 Trevor Pearce, Director, Growing the Church, South Africa. 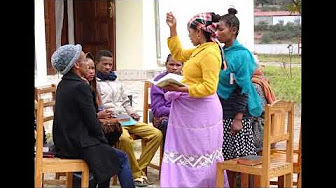 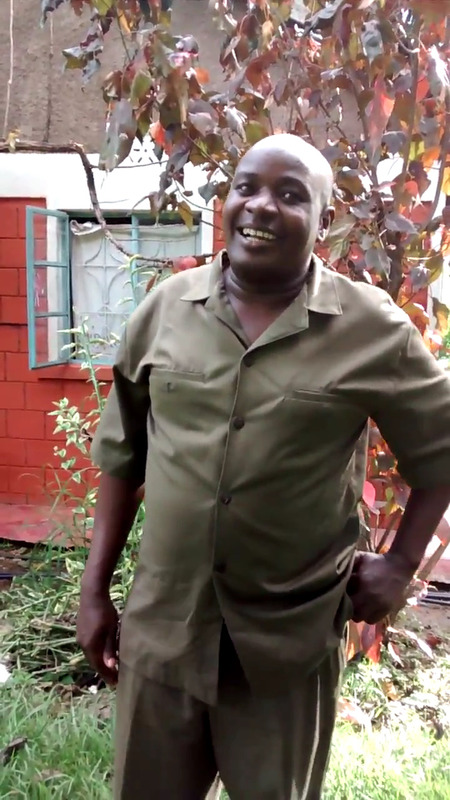 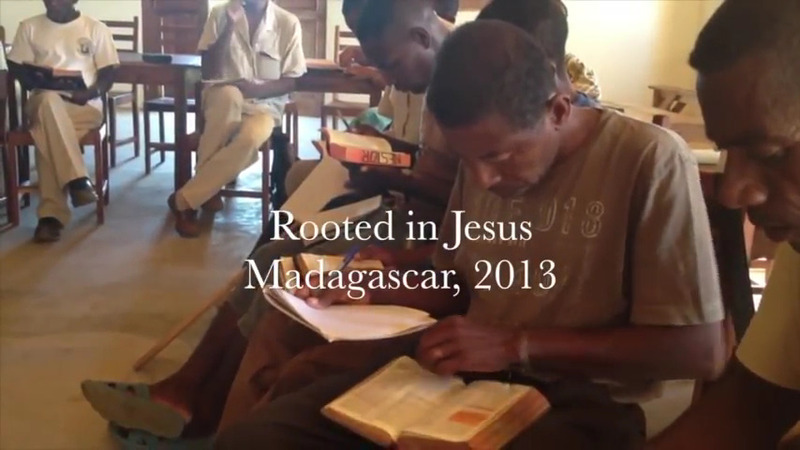 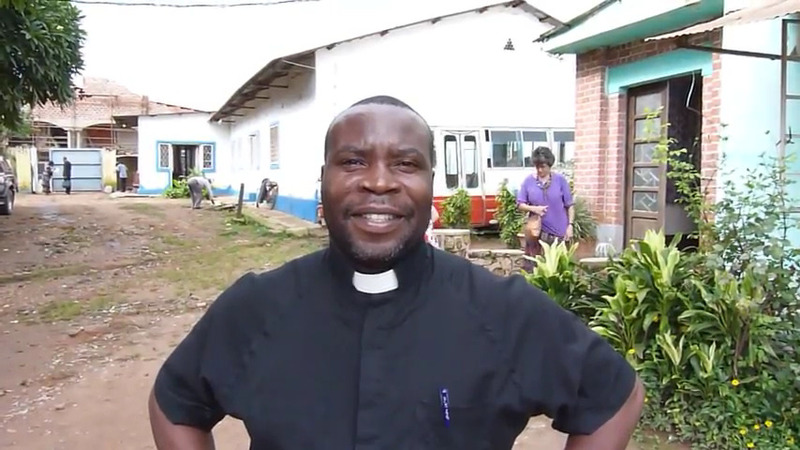 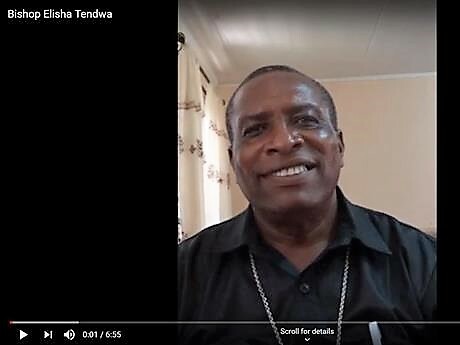 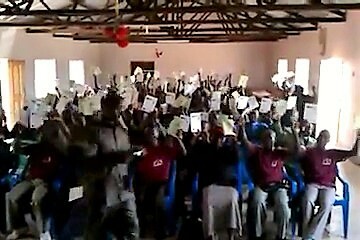 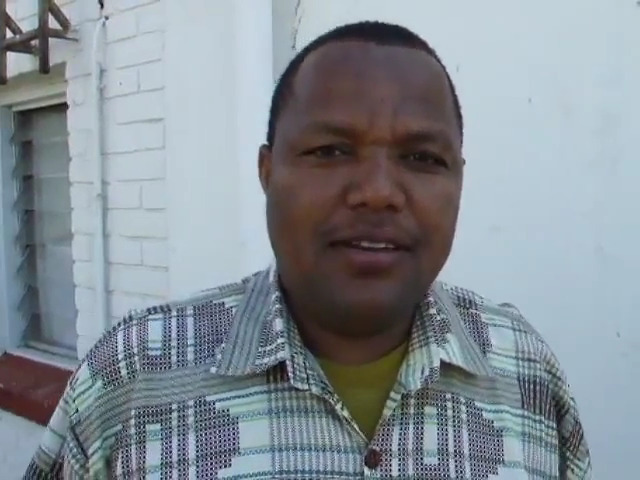 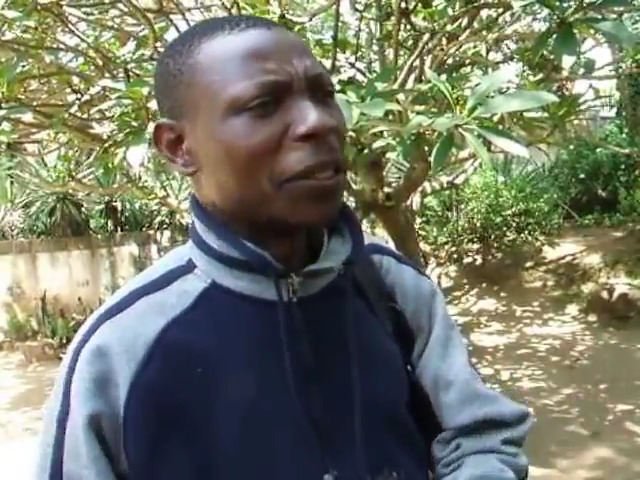 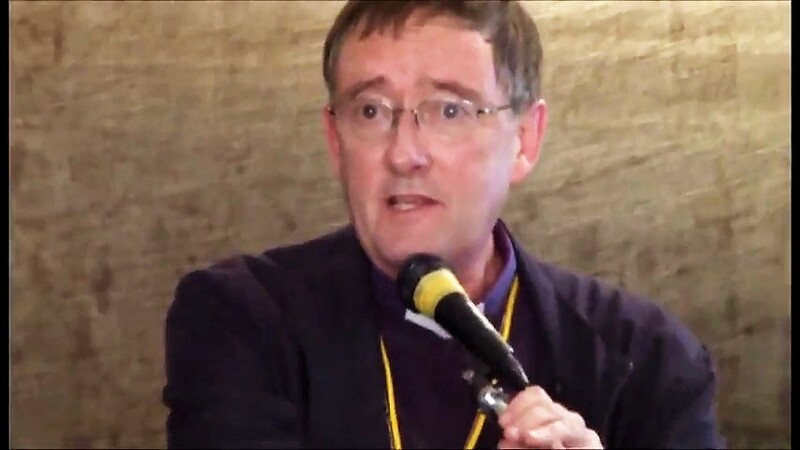 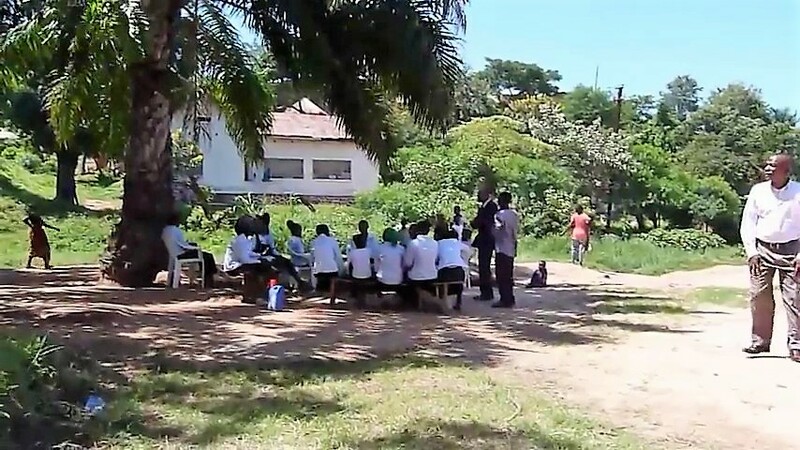 Video report on Rooted in Jesus from Madagascar by Richard Morgan, April 2013. 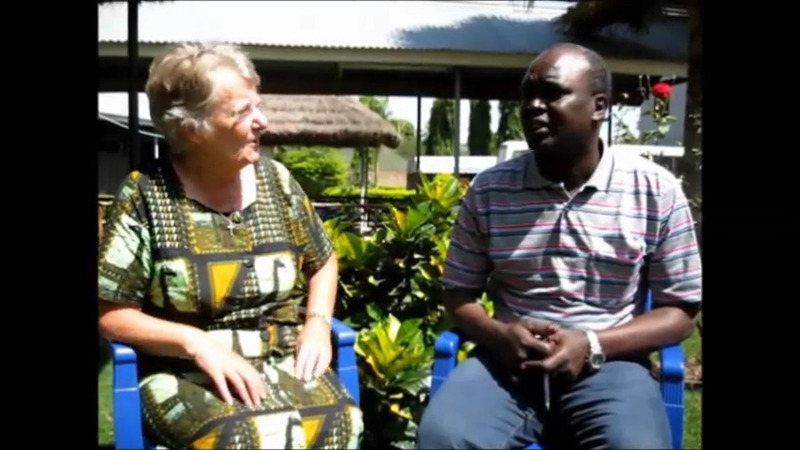 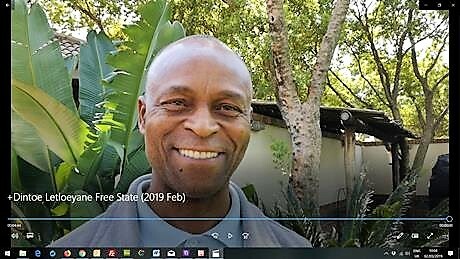 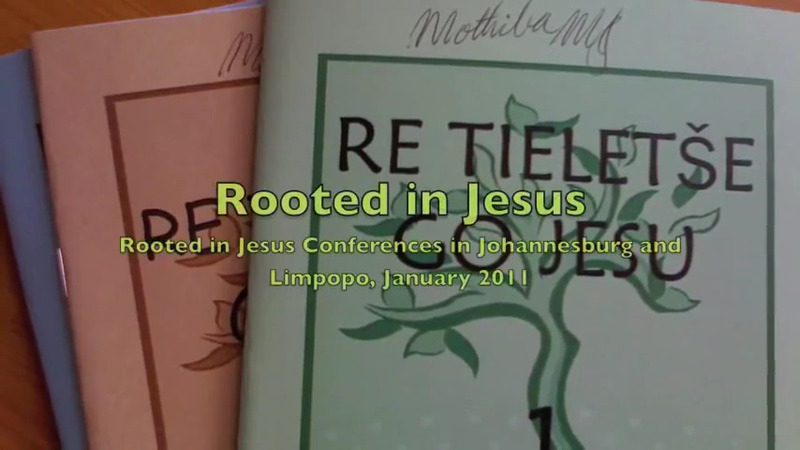 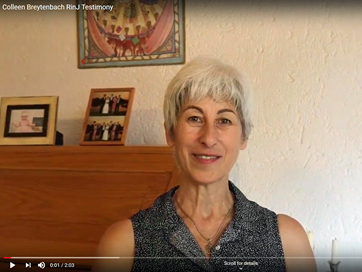 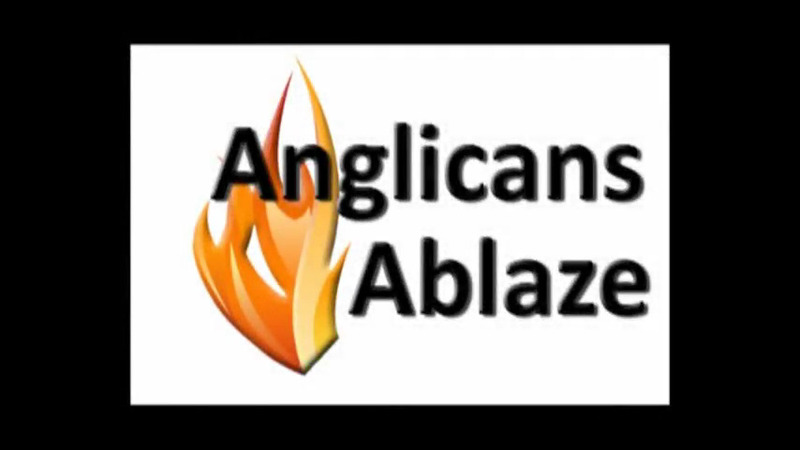 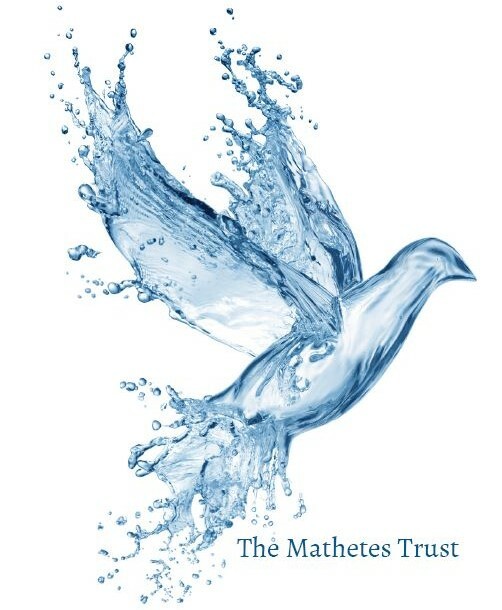 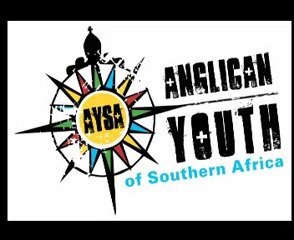 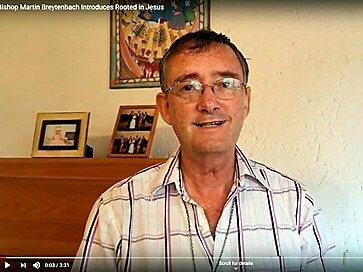 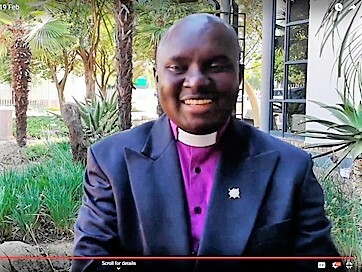 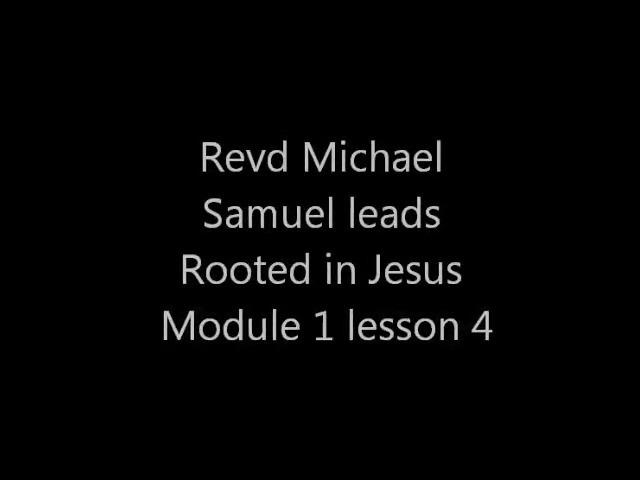 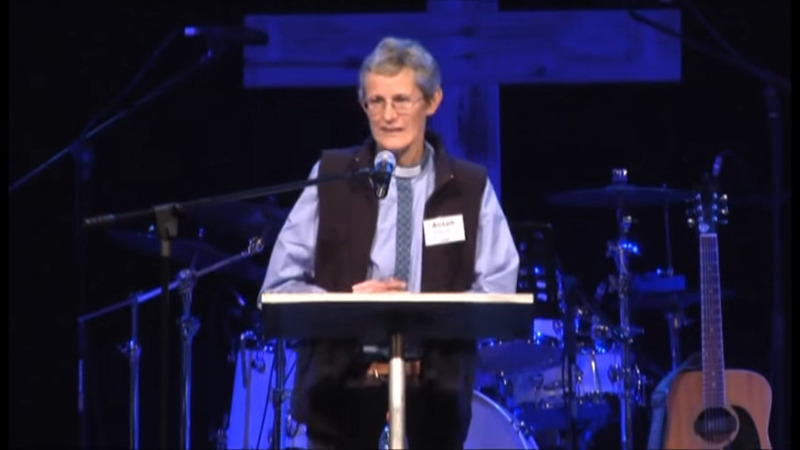 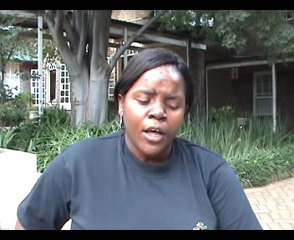 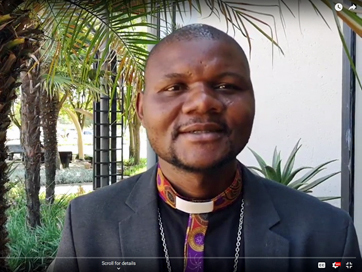 Video report on Rooted in Jesus from South Africa by Richard Morgan, February 2011. 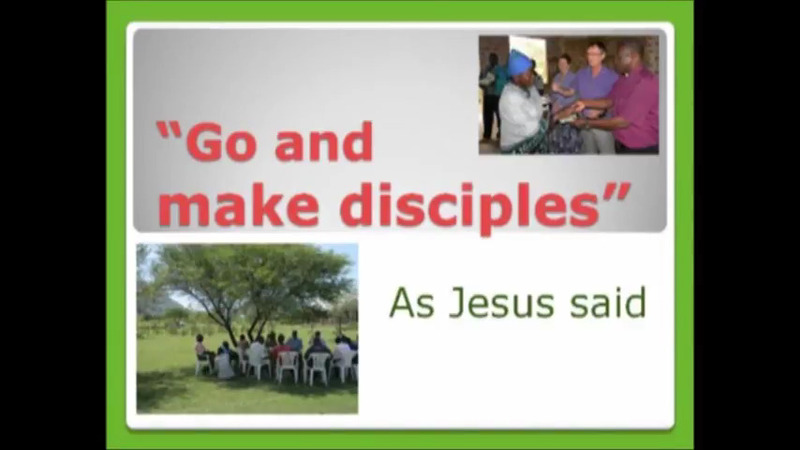 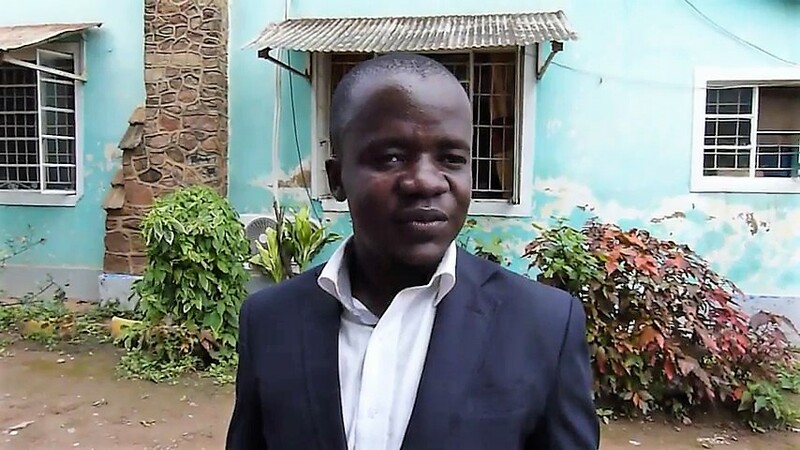 "Trevor Pearce, Director, Growing the Church, South Africa."